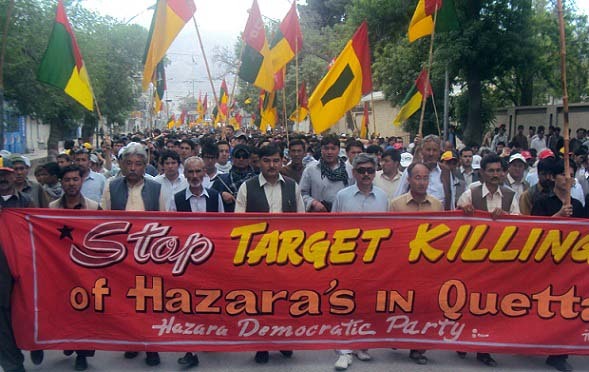 Supporters of Hazara Democratic Party (HDP) staged a protest demonstration at TNT chok against target-killing of Hazara community during rally in Quetta on Friday. 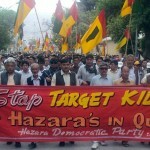 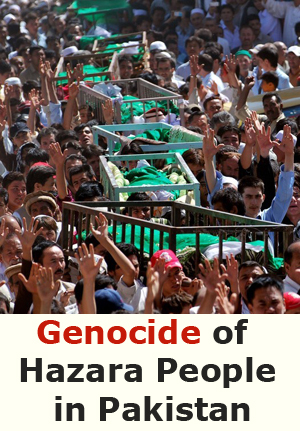 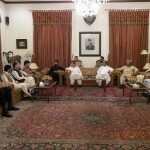 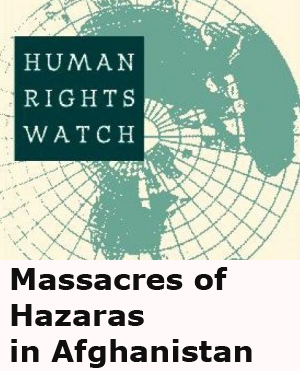 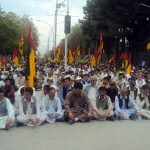 According to the sources, The party demanded to stop the killings of Hazara community. 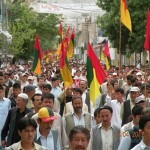 The rally is headed by the HDP chairman Abdul Khaliq and other leaders. 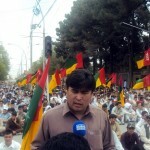 Talking to Aaj news, The community leader was of the view that, law enforcement agencies and government support the killers of innocent Hazara people, and they call for an international justice through a peaceful manner. 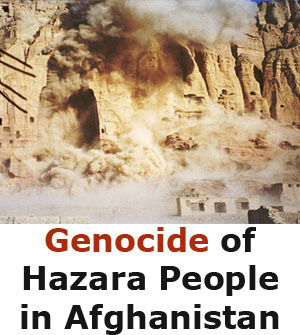 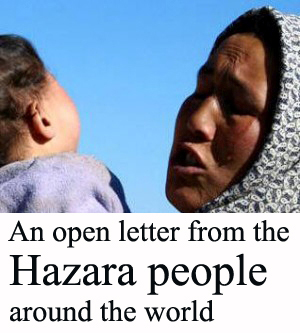 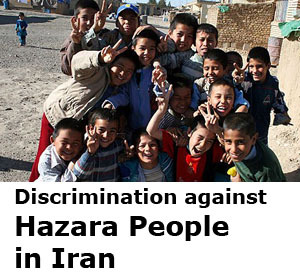 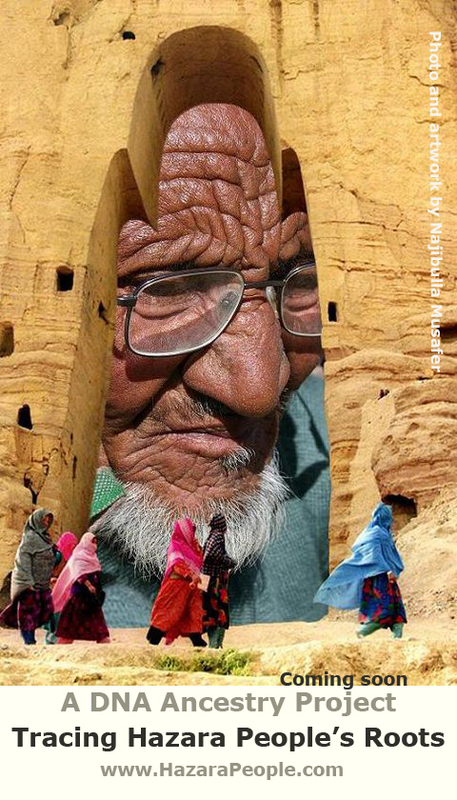 He also said that, We (Hazara) community people can not go to our jobs, schools, colleges safely. 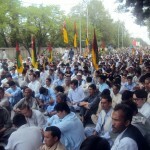 The rally wanted to go to the Governor house but they were stopped at the TNT chok where they staged-in and chanted slogans for their rights. 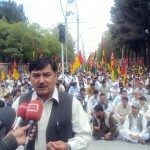 On the other hand, The shops were closed and rally was provided enough security.